3×3 Magazine launches its 16th International Illustration Show and invites illustrators from all parts of the world to submit their best work. The competition is open to all illustrators, art directors, graphic designers, educators, students, recent graduates, editors, publishers in all countries for commissioned and non-commissioned work produced and/or published prior to the show deadline. Best of Show and Gold medal winners receive the distinctive 3x3x3-inch cube. Also, Best of Show winners receive a $1,500 cash prize and Gold medal winners receive a $750 cash-value prize. Prizes total over $9,000. In addition, Silver and Bronze medal winners receive a distinctive embossed printed certificate. Merit winners may choose to receive an embossed printed certificate. Honorable Mentions will receive a printable PDF certificate. New this year is the Gary Powell Student Award. One of the student show winners will be selected by a panel of British illustrators to receive this special award — one-year mentorship with four leading illustrators in the UK. 3×3 Magazine is the first publication devoted entirely to the art of contemporary illustration. 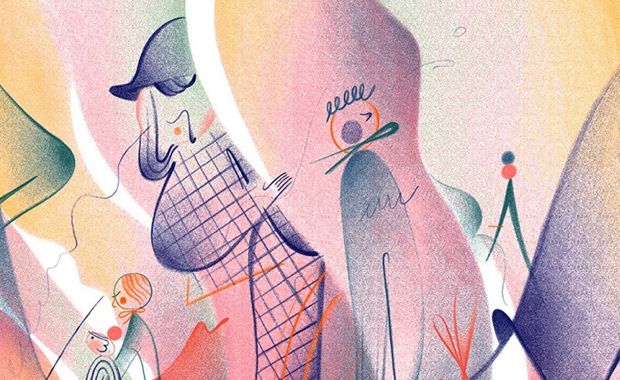 Published in the United States and distributed worldwide, its sole interest is in sharing what’s shaping international illustration. The 3×3 International Illustration Show is hosted every year since 2003. A single entry in the Professional Show is $35 and a series of three to five images with a similar theme is $60.